Get answers to the most common question posed by educators seeking to build and sustain a PLC: Where do we begin? 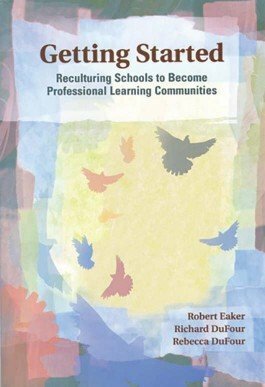 Access a solid conceptual framework and concrete illustrations of how schools operate when they are functioning as PLCs. Two case studies examine schools that have made the transformation, showcasing district- and curriculum-level efforts to focus on student learning.